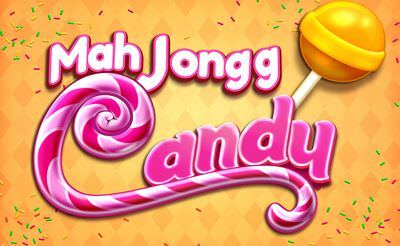 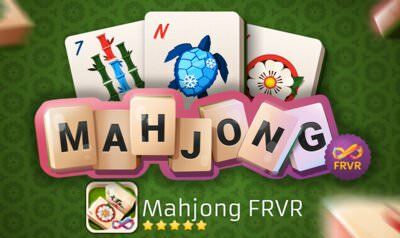 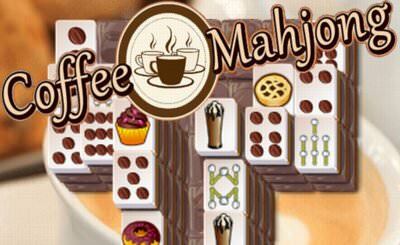 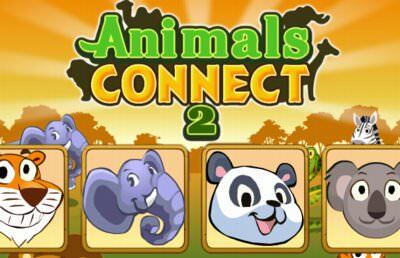 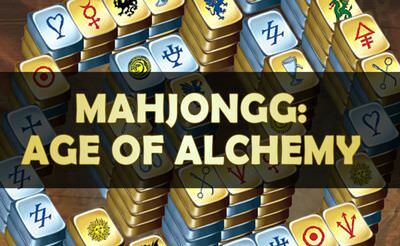 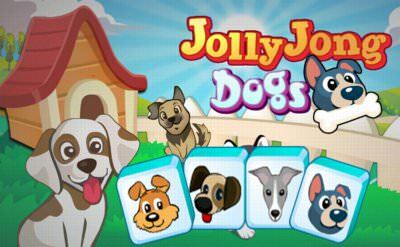 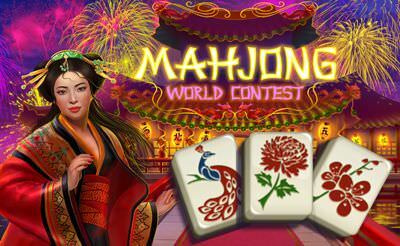 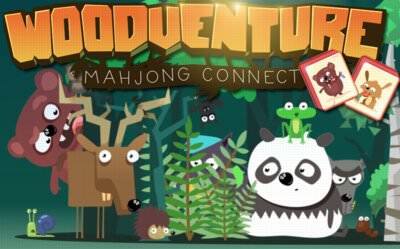 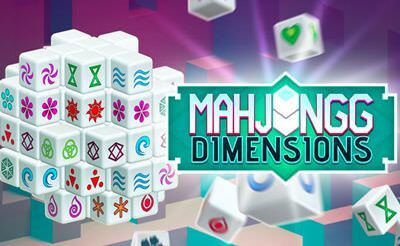 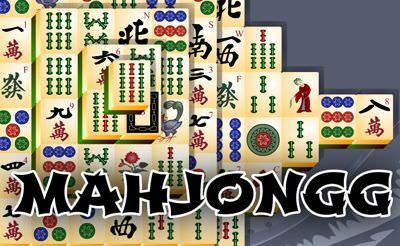 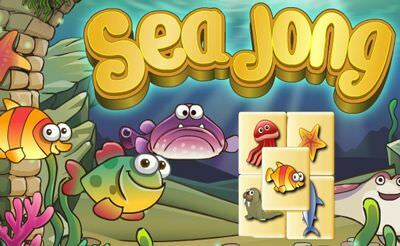 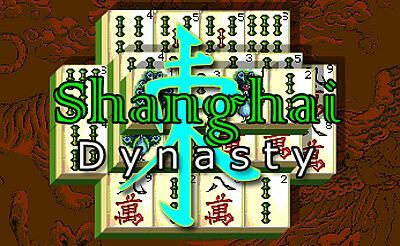 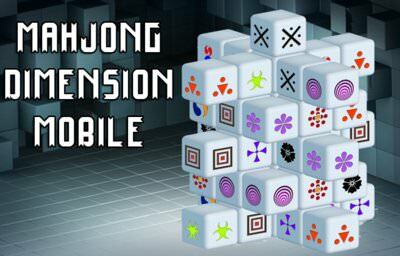 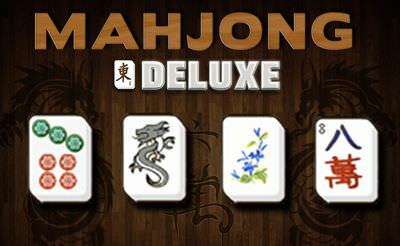 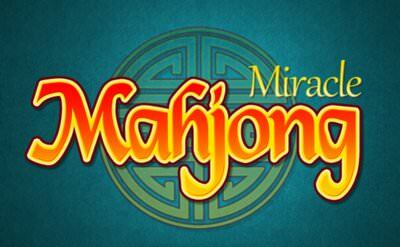 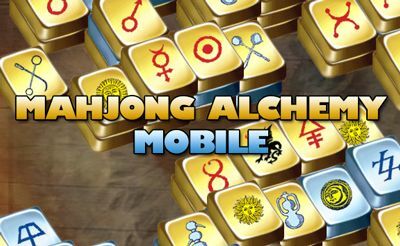 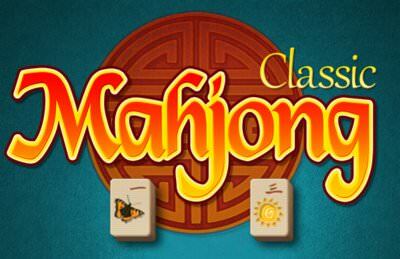 The most popular mahjong game is finally there for your mobile phone or tablet. 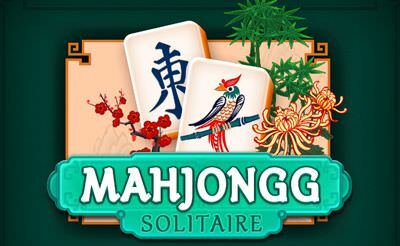 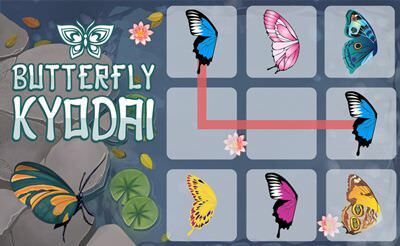 You got 15min time to solve as many mahjong tilesets as possible. 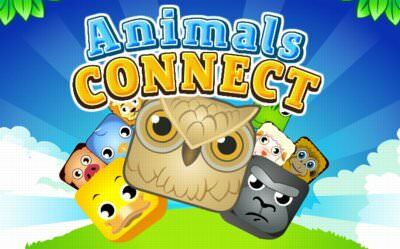 The normal rules apply to this game. 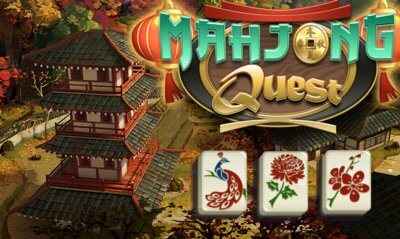 In the menu we can switch between the views.